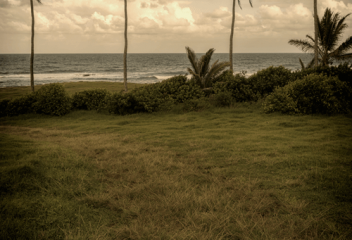 Are you thinking about moving to or re-locating within Hawaii? Dream seekers will enjoy the many different aspects of each Hawaiian Island. Which is the right one for you? Great Question. That's the best part of the Hawaiian Adventure! It's also a good idea to talk to someone that's been to every island and can help you understand the key differences. 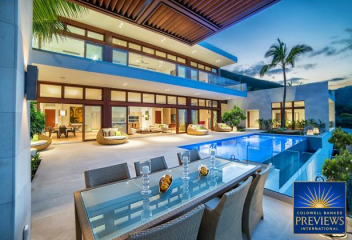 We hope that our website's Island information will equip you to learn more and ultimately choose the perfect island and property that's right for you and your family. 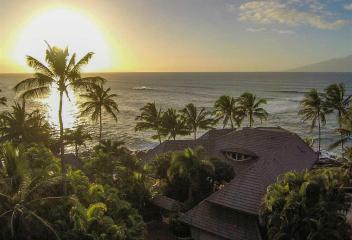 Contact us anytime for more information about Hawaii and anyone of our island gems! Whether you’re looking to buy your dream home, a romantic getaway or a journey off the beaten path, you’ll discover it all on the Big Island. This island is not just big, it’s actually still growing everyday! Here is where they actually are making more if it! It is sometimes called the “Garden Isle,” which is an entirely accurate description. 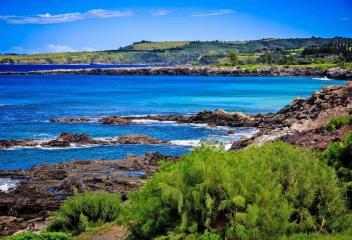 It is the oldest and northernmost island in the Hawaiian chain an offers some the most dramatic Hawaii Real Estate for sale in the island chain. 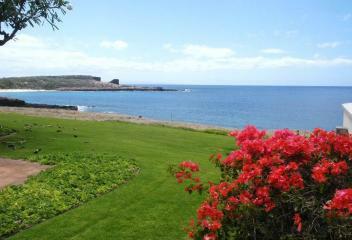 Lanai is located in Maui County just 9 miles west from the island of Maui. It is 149 square miles in size with a full time population of 3,000 residents, making it the smallest inhabited island in the chain. Lanai was once the home of the pineapple plantation of entrepreneur James Dole who owned the entire island for a time, and in the 1920s built Lanai City to house and serve the community of workers. 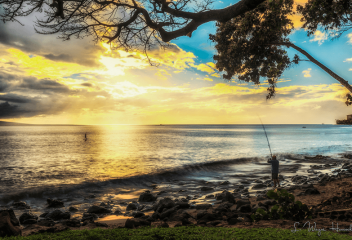 As the saying goes “Maui no ka ‘oi” which means “Maui is the best” Many do consider this island to be the best out of all the Hawaiian Islands. Why? To those who know Maui well, there's good reason for the superlative. Welcome to the third largest Hawaiian island in the chain..Oahu! This place is home to the majority of Hawaii’s diverse population and represents one of the most beautiful and well-established islands in all of Hawaii.